Two prominent environmental bodies have put out studies supporting legislation that cancels out coal in Oregon and doubles the state's renewable energy portfolio. The studies from Renewable Northwest and the Oregon Global Warming Commission focus on different aspects of the Oregon Clean Electricity and Coal Transition Plan. The groups say the measure will cut electric emissions n half while not significantly increasing rates. The bill has already met skepticism in Salem. 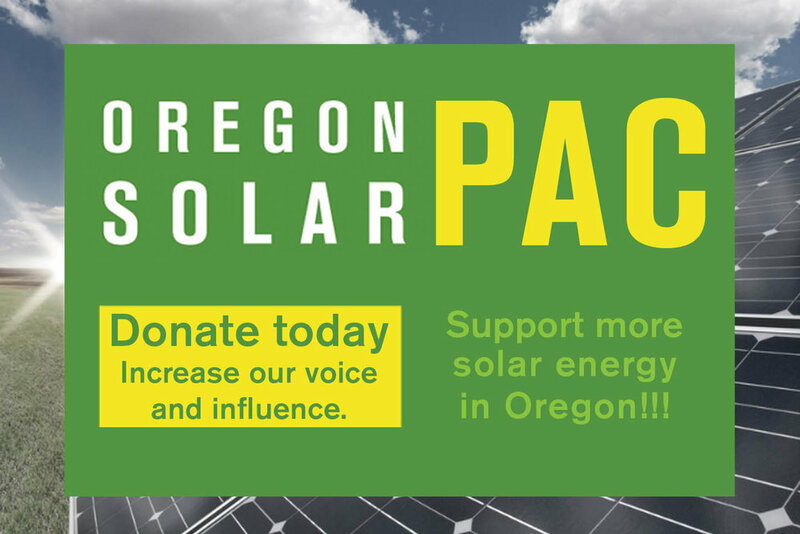 But, if it's passed in the upcoming short legislative session starting Monday, the bill would require Portland General Electric and Pacific Power, providers of 70 percent of Oregon’s electricity, to ensure at least 50 percent of customer demand is met with renewable energy by 2040. It would also eliminate coal from the state’s electricity mix entirely by 2035. According to a study for Renewable Northwest indicates that for PGE and Pacific Power, the cost impacts through 2040 ranged from an average increase of 0.9 percent to a decrease of 2.2 percent when compared with 2015 rates. "These findings show that Oregon can remove coal from its energy mix and increase our supply of stable-priced renewable energy while keeping rates reasonable," according to a statement from Renewable Northwest. Flink Energy, which helps clients with transitioning to low carbon energy sources, conducted the study. For its part, the state's Global Warming Commission expects the newly installed renewable infrastructure will displace new gas generation planned by both utilities to fill any gaps in service, since "it will make no economic sense to build both," according to information from the group. Assuming coal power is replaced by a mix of new renewables and complementary gas, the state's electric sector emissions will be cut in half by 2030, according to the commission.